BBC Contest #69: Everything Old is New Again! Here we are... it's the first round of voting for BBC Contest #69: Everything Old is New Again! One entry from each poll will advance, as well as one overall wildcard. Preliminary Voting begins March 18th and ends March 21st at 11:59 P.M. EST. Final Voting begins March 21st and ends March 23rd at 11:59 P.M. EST. Went with 7 in this one. It has a nice set-like quality and is one of my favorite characters. I'm a rabbit I voted for mine. I'm a jerk, I know. Yeah, I also went for Strakk here. This poll had a couple strong contenders for my vote, but in the end, I had to give it to Strakk. #2 caught my vote. I think it's the pose and hands that did it. #6 and #9 are also good entries. I also like the idea of #3, but the design is a little underwhelming. Close call between #1 and #9, but I liked #9 slightly better, so it got my vote. 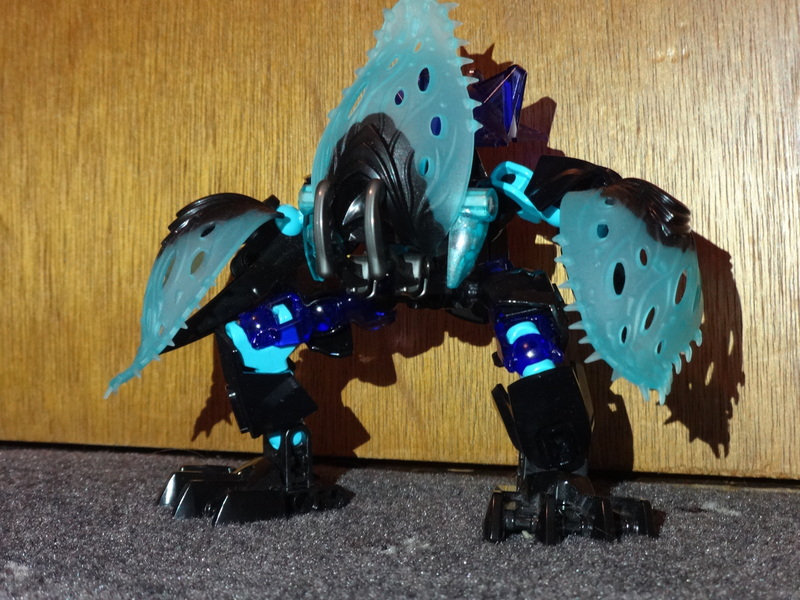 I like the creative interpretations of Bohrok, but they didn't look close enough to the genuine article for me to vote for them. I want to give props for taking on that challenge though. I loved the reinterpretation of #3. 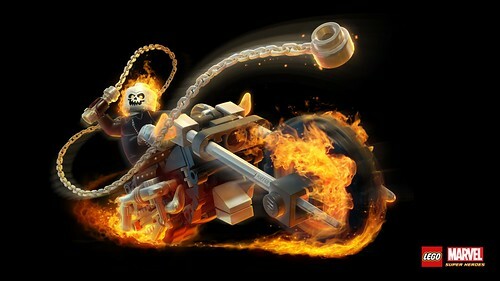 You can find all of my mocs, pictures, and other lego-related stuff at Flickr or Brickshelf. No question. Nuhvok gets my vote here. Really loved Nuhvok and Nuhvok-Kal, but went with Krika in the end. Just love him so much. Krika is a definite departure from the original on a structural level, but it does perhaps the best job evoking both the character and the G2 aesthetic. It is also one of the most finished-looking designs. It was between #2 and #3 but I had to go with #3. The use of the pedal pieces, although blue rather than green, worked really nicely. 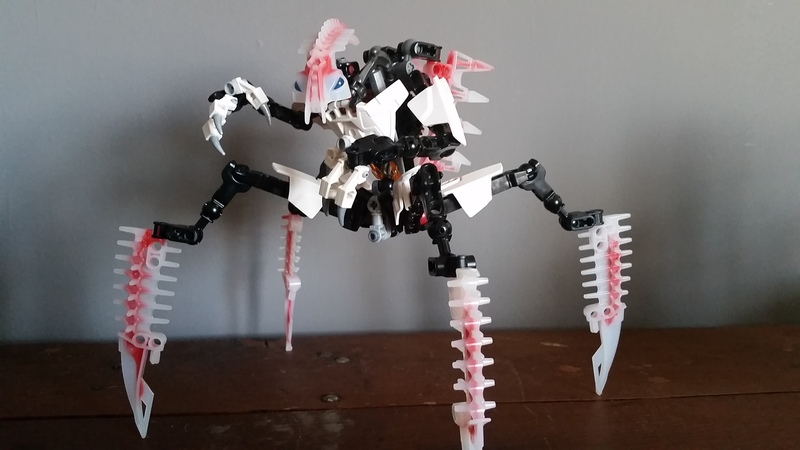 Strakk was one of my favorite Glatorians and a moc I considered entering for the contest. I ended up not entering him in and instead entering Gorast, but just seeing a Strakk entry makes me want to pick it. That Nuhvok-Kal was really great, but Krika stood out as not only looking really good, but also resembling the original very well. The main reason is probably that they're in different polls. That being said, even as the builder of that other Krika, there really are a lot of other entries that deserve the votes way more. It's a shame that so many of the best entries ended up in the same polls, while some polls don't have much going for them. Poor luck all around. I think I'm going to go with Krika. He looks pretty nice. I like how the designer made him a little unarmored to give him a skeletal vibe. Nuhvok gets my vote here. He's so based. Tahu; Hau (x) Pakari (x) Kakama (x) Miru (x) Akaku (x) Kaukau (x). Lewa; Hau (x) Pakari (x) Kakama (x) Miru (x) Akaku (x) Kaukau (x). Onua; Hau (x) Pakari (x) Kakama (x) Miru (x) Akaku (x) Kaukau (x). 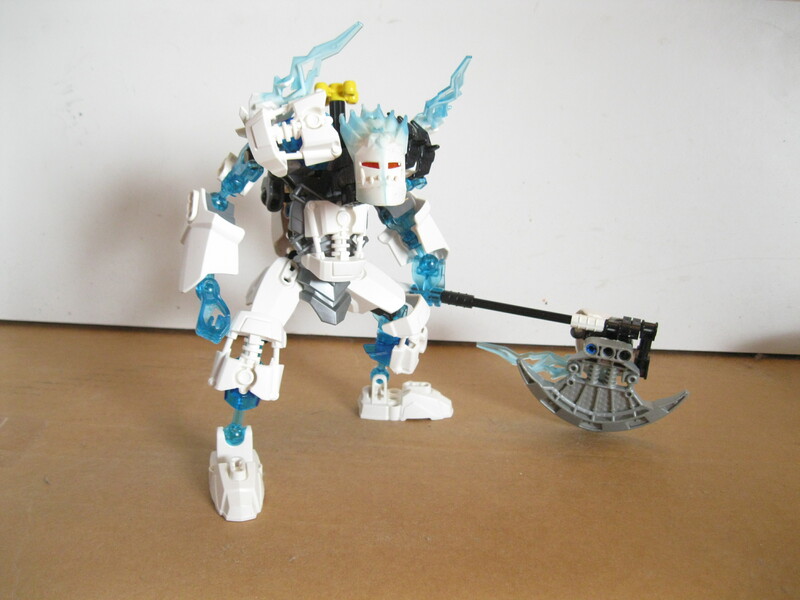 Kopaka; Hau (x) Pakari (x) Kakama (x) Miru (x) Akaku (x) Kaukau (x). 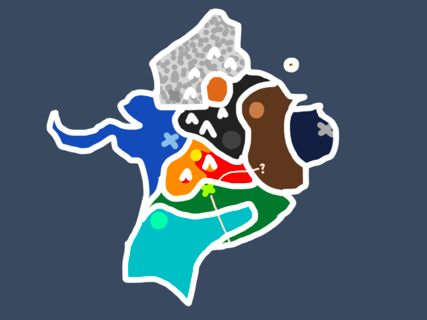 Pohatu; Hau (x) Pakari (x) Kakama (x) Miru (x) Akaku (x) Kaukau (x). Gali; Hau (x) Pakari (x) Kakama (x) Miru (x) Akaku (x) Kaukau (x). 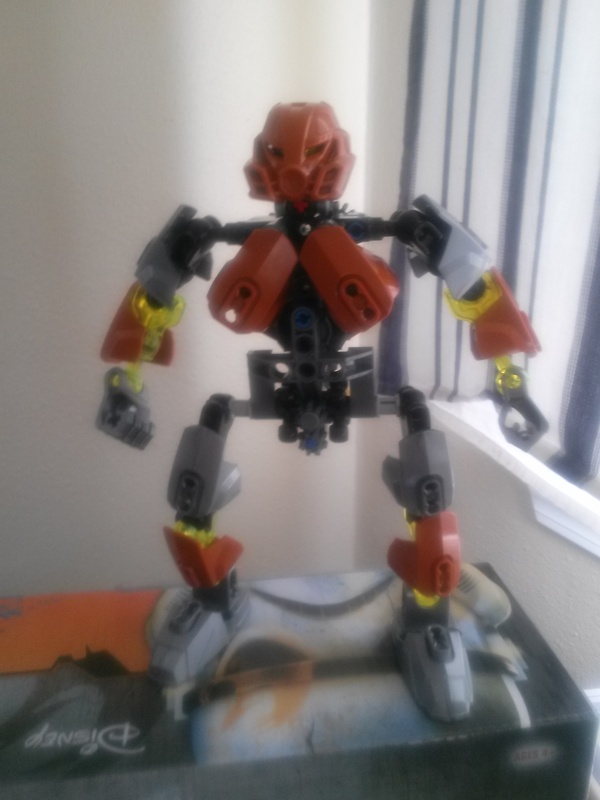 Vakama; Huna (x) Ruru (x) Komau (x) Mahiki (x) Matatu (x) Rau (x). Matau; Huna (x) Ruru (x) Komau (x) Mahiki (x) Matatu (x) Rau (x). Whenua; Huna (x) Ruru (x) Komau (x) Mahiki (x) Matatu (x) Rau (x). Nuju; Huna (x) Ruru (x) Komau (x) Mahiki (x) Matatu (x) Rau (x). Onewa; Huna (x) Ruru (x) Komau (x) Mahiki (x) Matatu (x) Rau (x). Nokama; Huna (x) Ruru (x) Komau (x) Mahiki (x) Matatu (x) Rau (x). An (x) means I have, a () means I dont. Okay, that Nuhvok is really sleek. And I rather like the reinterpretations of Strakk and the duo of Nidhiki and Krekka. 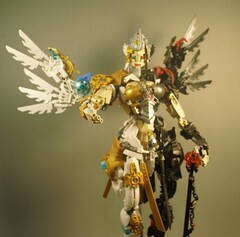 Plus that's a rather cool take on Krika. Had to vote Strakk, for effectively implementing a gear function while also maintaining the original set's wonky posture. I think I ended up going for #9 on this one. Was really impressed with the MOC when I saw it first. I voted for plain old vanilla Nuhvok.